Used to be the app showed the actual paper on the left side of the screen and when you clicked on the article, it would pop up on the right side of the screen where you could read it. Also, it was very easy to select “Editions” and go back and read previous versions of the newspaper. No more. After an update, it now looks like a Website search result: Pictures, headlines, videos. What is on the front page of the Reno Gazette Journal? 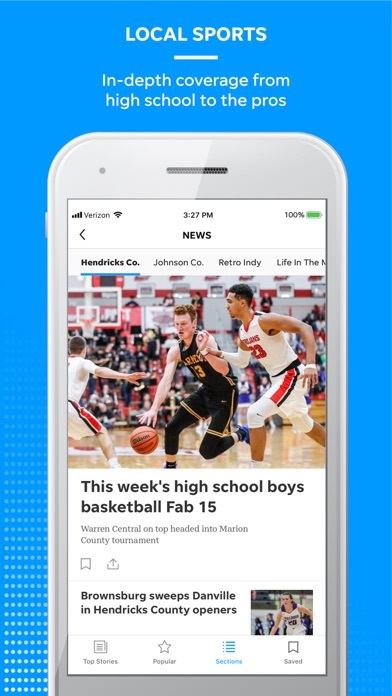 I have no idea as the powers-that-be have decided national Top Stories should be listed first (RGJ typically has local stories on the front page but this app now shows national headlines). Further down I did identify some stories that were in the RGJ but these were yesterday’s articles, not today (there were no dates either in the head lines or in the article itself but I read a hard copy the day before so I knew it was old news). Want to call up an article from Friday’s paper? Good luck. With the previous version, you just clicked on Editions and selected the paper you want. Now, there is no option for selecting yesterday’s paper, or the day before, etc. Probably going to cancel RGJ subscription as I don’t want to spend an hour each day sifting through all the stuff they have listed - I just want to read what is in today’s paper but that doesn’t appear to be possible with the “new and improved” app. It was fine when you could just read the highlights of the day....most of the rest is garbage rhetoric....but now you’re forcing us to PAY for the news? Who in the hell is PAYING ME to read it! Ridiculous! When I want to read the Reno paper I get the Redding paper? The app works very well, easy to use, pages load quickly. However, the obituary section could use an overhaul. When clicking on someone's name it opened it up and, again, has to click "read more" to read the obituary. Then when you click back to go to all the obituaries it reverts back to the start, not to the list you were scrolling down, so you have to start all over. In addition, I use an iPad and for some reason about 90% of the articles will not open anymore, suddenly. I have to "save" them and then open them in the "saved" section. However, without those two challenges it is a very good app. 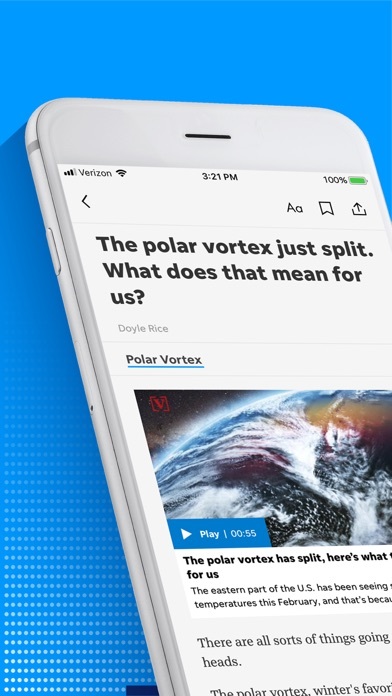 This app is limited to past stories that someone thinks are popular. It is not possible to find the front page or any other specific section in the traditional format. Just a feed of hyped stories. Actual Reno news is generally absent. Right now burning man is the overriding anything else. This is a subscription to the Reno journal but it is through iTunes and it is very difficult to manage. Frequently asked questions tells you to change it in your setting the automatic renewal but the option never appears. I hate it! Love the video that Murray leads on Monday. Great sports coverage from all 3 gentleman. Would love more videos. Like press conference videos as well. Good Wolf Pack stories. A little more boxing coverage would be nice. Was unable to leave just zero stars. 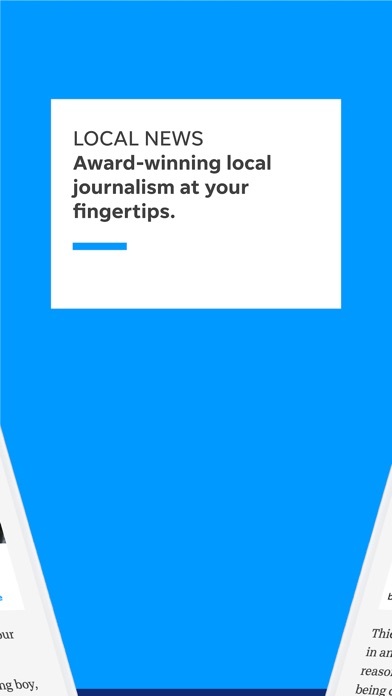 I thought the $10 subscription would support my local paper and allow me to read the news, but this app does NOT show you all of the RGJ. Barely two new stories appear each day in the “Top Stories” section. 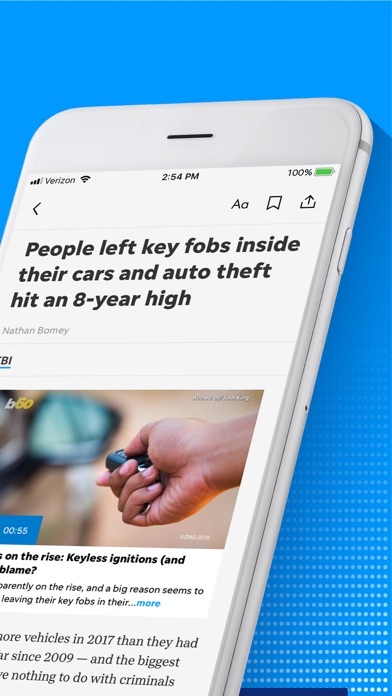 If you want to view the $10 as a donation and simply delete the app after downloading it that is one thing, but if you are looking for news in Northern Nevada you will not find it here. Avoid this app! Way too many outdated articles taking up valuable real estate on the app. Please rotate stories after a week. Some stories have been on there for over a month. Lacks new relevant content. Latest update includes pop up ads that take up the entire screen and don't always scroll away. Had to force close the app. Deleting and replacing with print edition app.